One area many business owners struggle with is keeping track of their finances, but it is one of the most important areas, given that cash flow is the lifeblood of the business. Small mistakes and a lack of knowledge and resources can be costly and problematic. It takes time to get this right, but if done correctly, your business will be in a great position. There is always a choice, so bookkeeping can be done manually or using modern accounting software online. 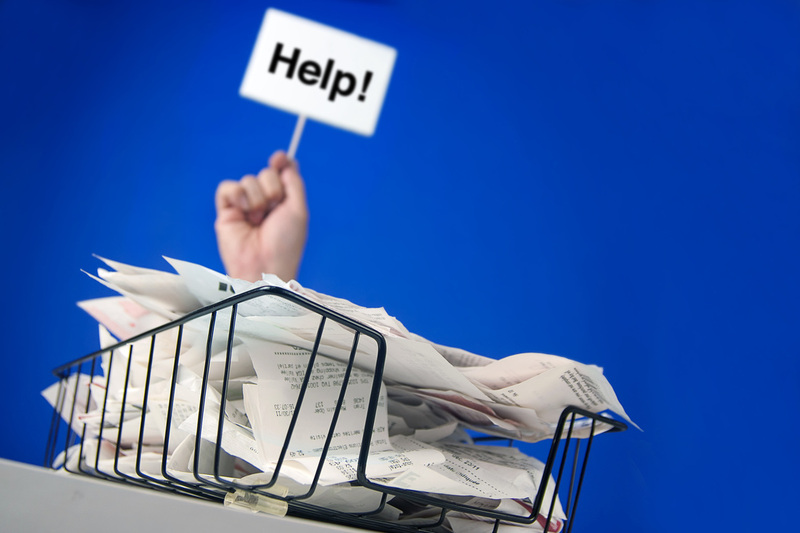 Various tasks, like dealing with invoices, recording expenses, monitoring outgoings and paying employees can be very time consuming. If you haven’t got the time to do it all yourself, just find someone, or a service to do it for you. ​The yearly financial performance of your business must be presented in a formal record and in a prescribed format – this includes sales, costs, assets (things like stock or machinery or equipment) and amounts owed. The due date for submitting accounts depends on whether you operate as a sole trader or a limited company. You can choose when your accounting year ends but since taxable income for sole traders is calculated on an 6 April to 5 April basis – and accounts need to back up their tax return – it makes sense for sole traders (and partnerships) to have an accounting year that runs from 1 April to 31 March. The relevant accounts need to be completed before the following 31st January, to be used when completing your self-assessment tax return due on that date. ​For limited companies, you can more or less choose your accounting year to suit yourself and your business but you still need to complete and file accounts every year with Companies House. All UK limited companies pay this, and it is currently charged at 20% on any profit generated within the year up to £300,000 – it is slightly higher for companies with profits above this mark. A corporation tax return must be completed, with tax due for payment to HMRC within nine months of the accounting period.